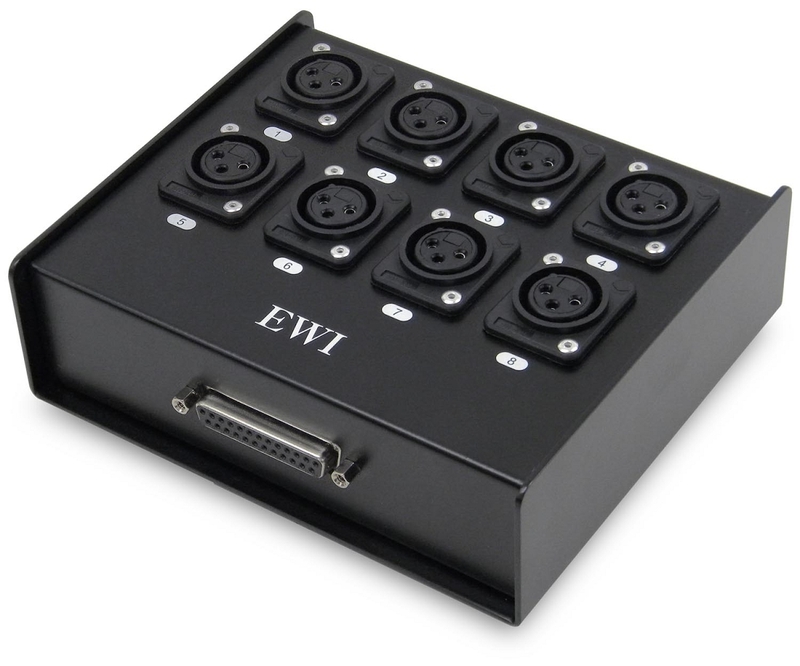 The EWI DSX-8 is a DSUB to XLR stage box. The 25 pin female DSUB panel jack is wired internally to 8 female XLR jacks and housed in a compact steel stage box. 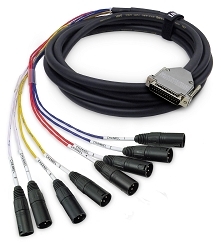 By connecting one of our 8 channel DSUB-DM fantail snakes, a lightweight configurable drop snake can be created.